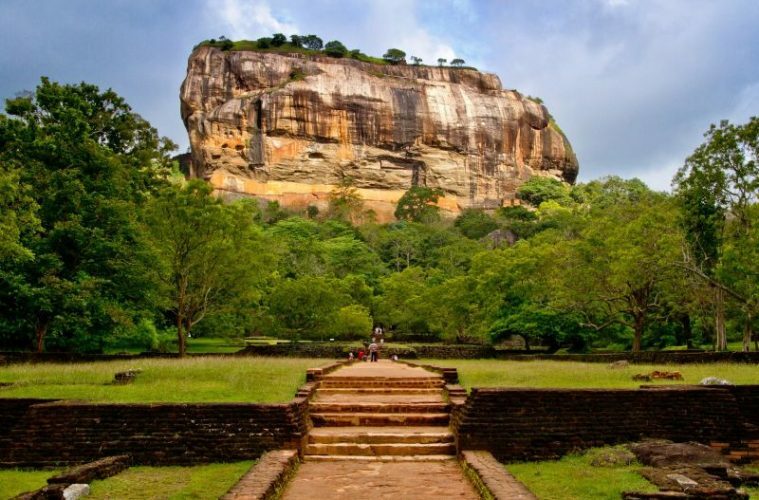 Sri Lanka is an exotic, teardrop shaped island that is set just off the south coast of India. It’s well-known for being a rich tapestry of exceptional natural beauty paired with an array of exquisite plant life and animal species, but this picturesque island is also a haven for travellers who are looking for something more adventurous. The island is just brimming with mind-blowing activities, each rivalling the last. 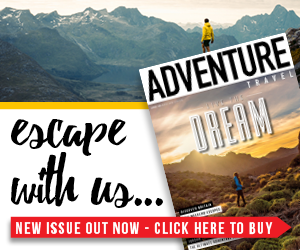 With the above in mind, we teamed up with the experts at Pepper, an adventure company dedicated to thrilling activities on the island, to take a look at six of the most incredible adventures in Sri Lanka. Many travellers flock to the golden sands of the Sri Lankan beaches, but those who don’t visit the rainforests are truly missing out on something sensational. You’ll find this is also a great place to dust off the sand and reconnect with your hiking boots. 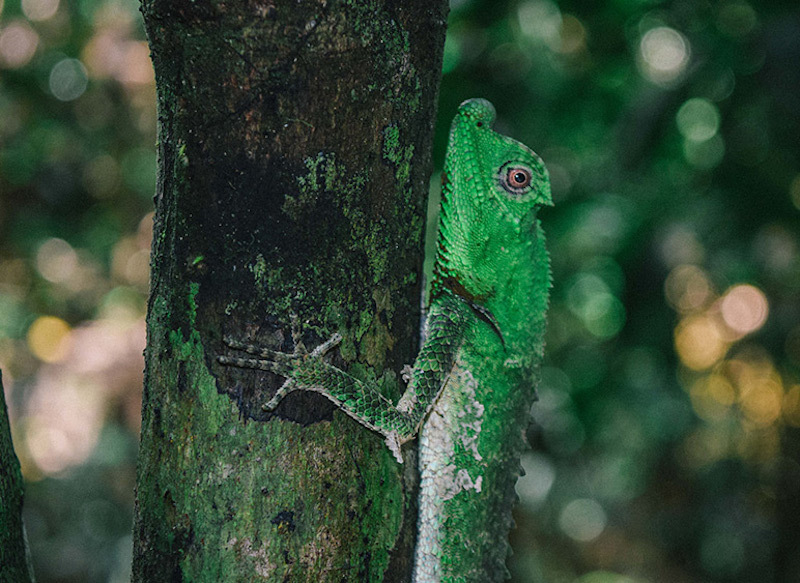 As you trek through the dense forest, under the tropical canopies above, you’ll spot animals such as families of wild monkeys, chameleons and different varieties of snakes. It’s on the bucket list for many travellers – to meet an elephant. But imagine if you could meet, walk and even bathe one of these magical creatures? Well, at the Millennium Elephant Foundation, you can. 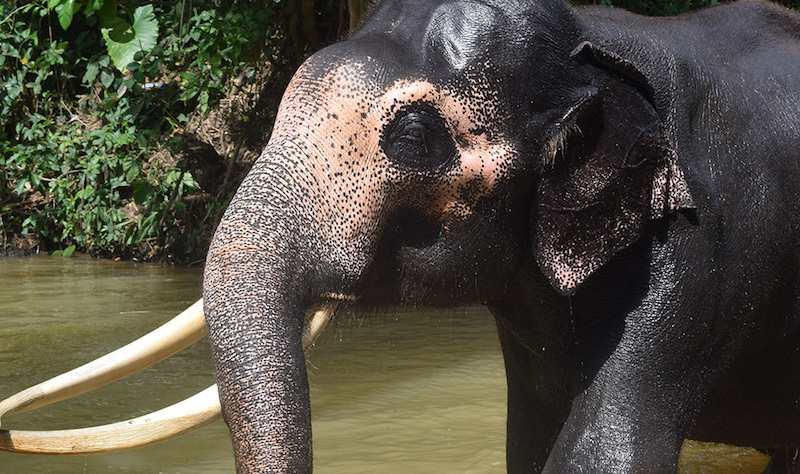 Here, you can spend a few hours with an expert to learn all about how the foundation care for and walk their elephants, hear about the challenges these majestic beasts face in Sri Lanka, and find out about the truths behind their captivity. 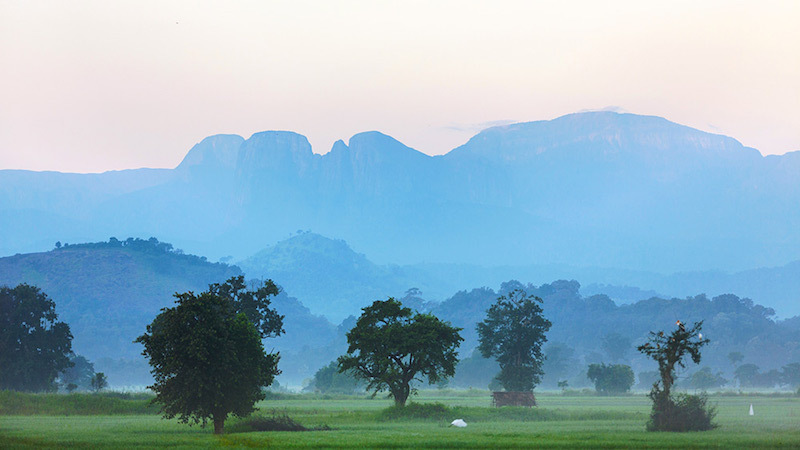 Sri Lanka is a country of stunning natural beauty, and witnessing its hill country by foot is a whole new experience. On this incredible adventure, you’ll find yourself walking through hidden rural villages, trekking wild and rugged terrain, learning interesting facts about the area and you’ll even get the chance to take a dip in a s stunning secluded waterfall – bliss. This truly is a magical way to experience a different side of Sri Lanka. 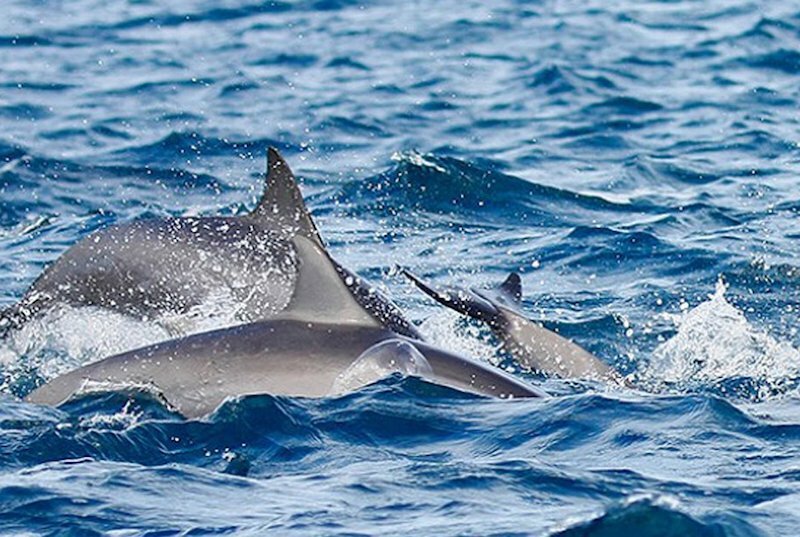 Sri Lanka is a fantastic place to set your eyes on playful schools of dolphins and the majestic breech of whales in the ocean. Leave the shores behind and take an exciting boat trip across these electric blue waters that sparkle in the glorious sunshine. A great time to visit is between December and April, as you’ll find yourself in the peak whale season. Not only are there an abundance of whales to be seen, including Sperm whales, Blue whales and Bryde whales, but you’ll more than likely find a school of dolphins doing incredible back flips and twists out of the water. 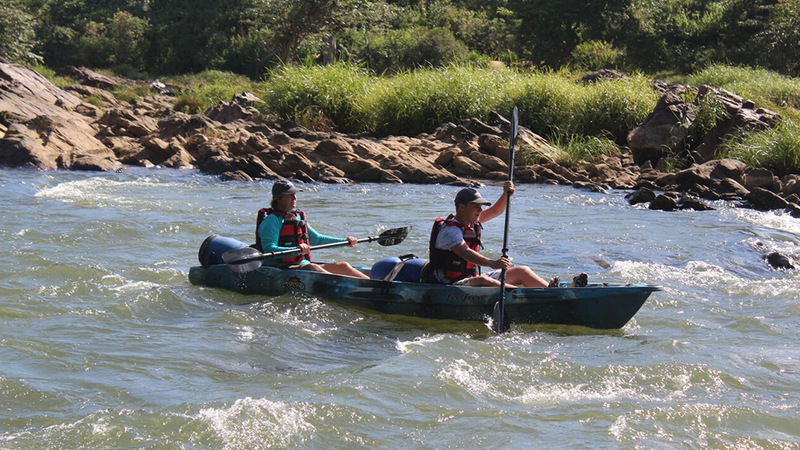 No Sri Lankan trip would be complete without a canoe trip down its longest river. Truly connect to nature by spending two nights canoeing and wild camping in the wilderness. Days spent paddling gives a totally different perspective of the Sri Lankan landscape from the water, it’s challenging, thrilling and a whole lot of fun. The nights will see you relaxing beside the campfire and staring up at the billion of twinkly stars above you. Does it get any better than this? 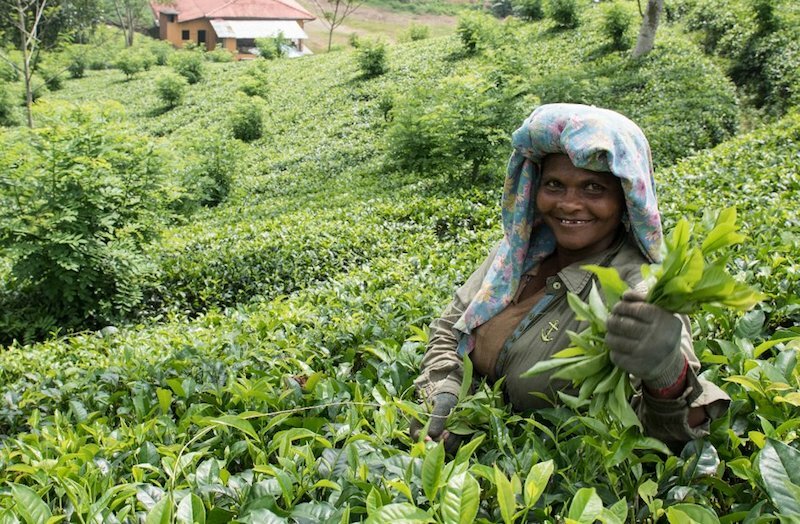 Sri Lanka is the home of tea, so it’s no wonder that much of its lands are covered by tea plantations. Taking a trip to one of these plantations is highly recommended when visiting the island. Miles upon miles of rich green tea plants curved with the contours of the surrounding hills, laced with busy workers picking the produce, and the fresh smell of tea leaves will fill your lungs in the warm Sri Lankan sunlight. You may also get to participate in some tea tasting, which as a Brit, you may find particularly enjoyable. 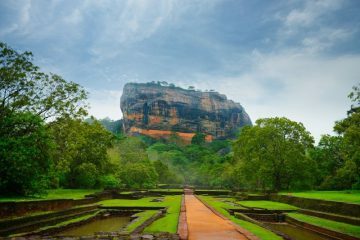 Want to truly experience Sri Lanka? If you’d love to explore Sri Lanka, experience the incredible activities on offer above and more, then you should check out Pepper’s website. The company has more than a decade of experience of exploring the island, and the team believe that travel is about truly connecting to a destination through extraordinary and life-enriching experiences you encounter on the way. Booking an activity with Pepper will see you guided by some of Sri Lanka’s leading travel experts, empowered by their passion and love for this exceptional country. They know all the best places to explore and also have many hidden and intriguing places up their sleeves. To take a look at the wide range of activities the company offers, check out Pepper’s website.